Plug and Play launches the health-focused innovation program in Munich - "Startup Creasphere"
Beginning September 20th, 2018, Plug and Play, the largest health innovation platform in Munich, Germany in collaboration with Roche, a global pioneer in pharmaceuticals and diagnostics focused on advancing science to improve people's lives, launches the first health-focused innovation program in Munich - "Startup Creasphere." Plug and Play is a global innovation platform and venture fund from Silicon Valley specializing in the development of early-to-growth stage technology startups. 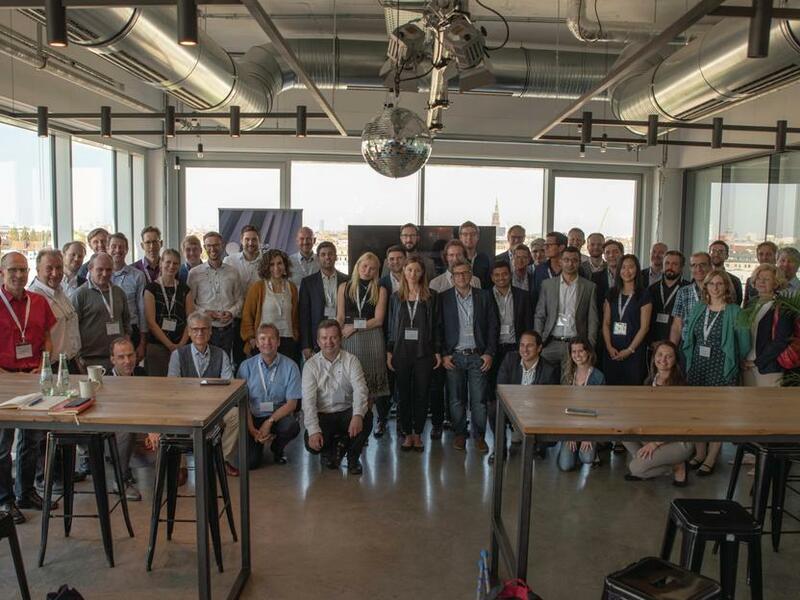 In recent years, Plug and Play has already established successful programs in Germany focused in the Retail, Insurtech and Fintech industries with partners including MediaMarktSaturn, Daimler, Munich Re and Deutsche Bank. The healthcare sector continues to undergo significant changes in technology, reimbursement models and care delivery pathways. Continued innovation is needed to ensure a more complex, holistic view of patient health generated from a wide variety of sources. Startup Creasphere aims to create a hub of health innovation in Europe, where forward-thinking corporations and disruptive startups can meet to pilot solutions and services, drive investments, learn and share experiences and facilitate international expansion. Our goal is to create an open innovation platform to inspire leaders in the healthcare sector such as hospitals, pharmaceutical companies and health insurers to join Startup Creasphere and transform healthcare together. "Personalized healthcare in the digital era will extend beyond the current benefits of individualized treatment, making digital solutions a key pillar of our ongoing strategy," shared Thomas Schinecker, Global Head of Roche Diagnostics, Centralised and Point of Care Solutions. "Combining the creativity and agility from startups with the strength and innovation of Roche will help us address some of the biggest challenges in diagnostics and ultimately enable better decision making while improving patient outcomes." "We are excited to expand Plug and Play's footprint in Germany and our Health program globally with the launch of Startup Creasphere. Healthcare is such an important industry and having a strong partner like Roche is essential to helping the most promising startups innovating healthcare succeed. I look forward to Startup Creasphere recreating the success of our Health programs in Silicon Valley and Cleveland and making Munich the ultimate hub for healthcare innovation in Europe and the world," says Saeed Amidi, Founder and CEO of Plug and Play. Startup Creasphere will run in the next three years two batch programs annually where hundreds of startups from across the globe will be evaluated and the most promising companies selected by the corporate partners to join each batch. 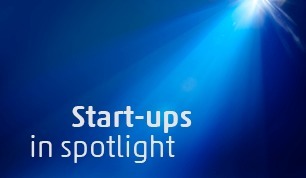 Startup Creasphere focuses on all topics along the healthcare value chain such as Digital Service Solutions, Point of Care, Digital Biomarkers, Digital Imaging and Personalized Healthcare. 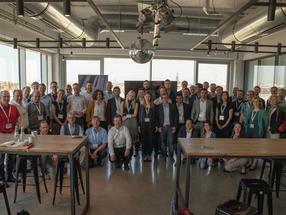 The first Selection Day and Program Launch took place on September 18th in Munich. 18 startups pitched their business ideas in front of a selected audience of corporate executives, investors and entrepreneurs. Selected startups will work in the twelve-week program with subject matter experts and corporate mentors to explore market insights, strengthen their business model and potentially co-create solutions with corporate champions and pilot owners. The program will conclude with an Expo Pitch Day, taking place on January 23rd, 2019 in Munich, where the final results of the program will be showcased to an audience of over 400.